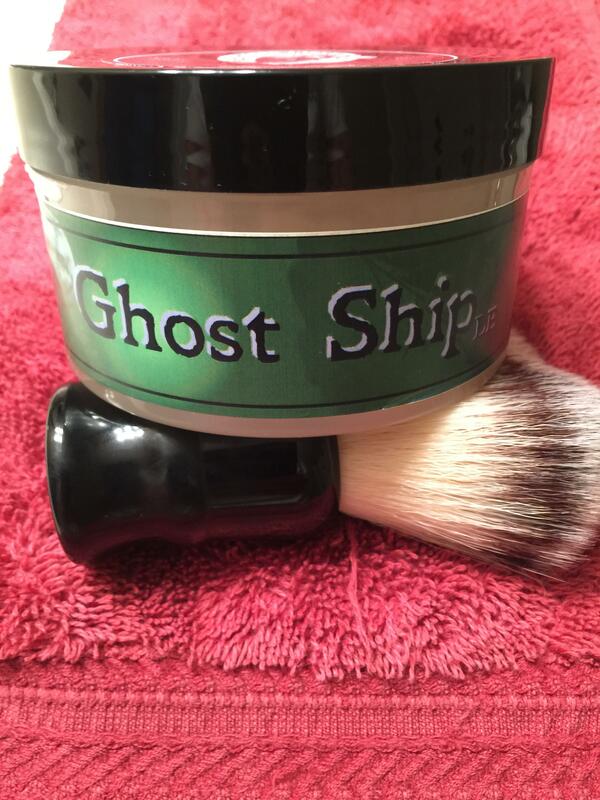 Have a tub of Ghost Ship that I used once. 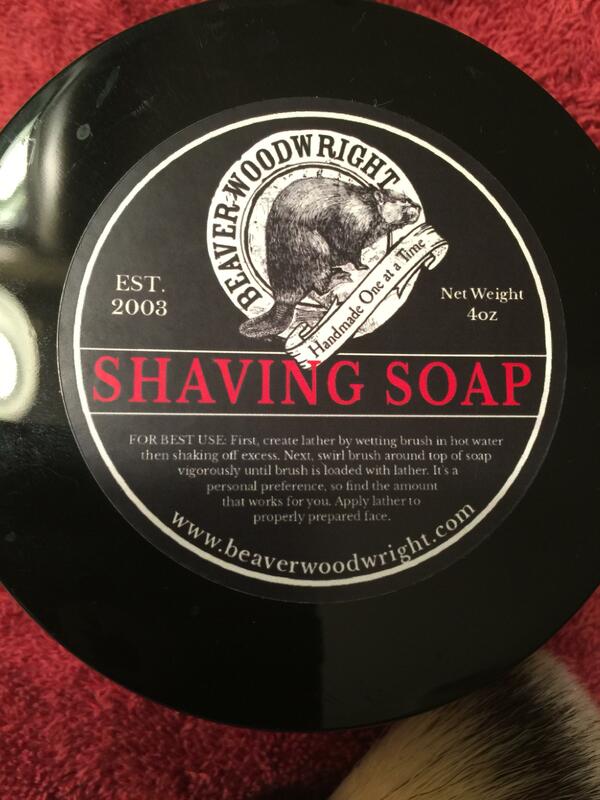 I love it but my wife leans toward aquatic scents. Trade offer sent to your inbox.